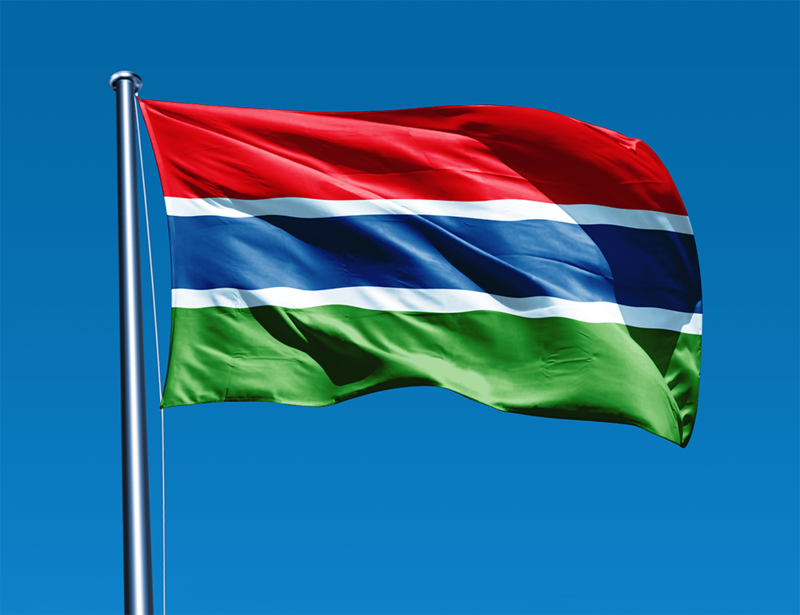 Gambian students are good at English as their official language is English so normally they join their desired programs in English medium of instructions directly. 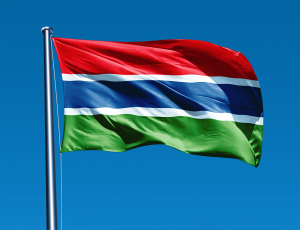 Gambian students do not need to attend Embassy for visa application as they obtain visa at Minsk international airport with the help of official study invitation and visa papers. Gambian students pay the visa fee 130$ at the immigration counter and the visa is pasted in his//her international passport.